Been a while since I’ve been on this forum and a while since I’ve owned a suby. I’ve always loved a good build thread read so here’s my attempt at one. Even tho I was really after a Rev DE it was such a good deal I couldn’t pass up. 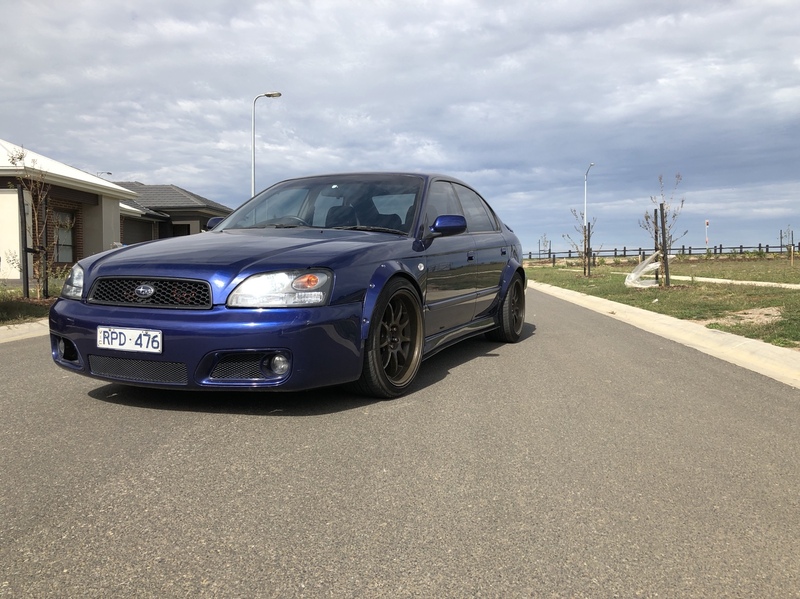 After owning the car for over 2 years not much had changed, just an exhaust, the legacy garnish, a sound system and a set of WRX wheels it was such a great car to own and learn to drive in. 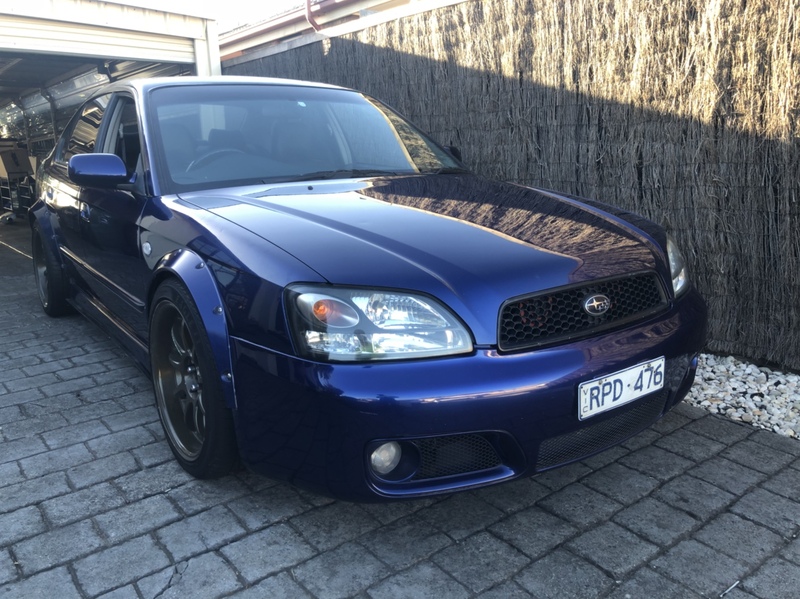 Come my 18th birthday and receiving my Ps however I had saved up quite a bit form working odd jobs and proceeded to take out a loan to buy a car I had always dreamed off. 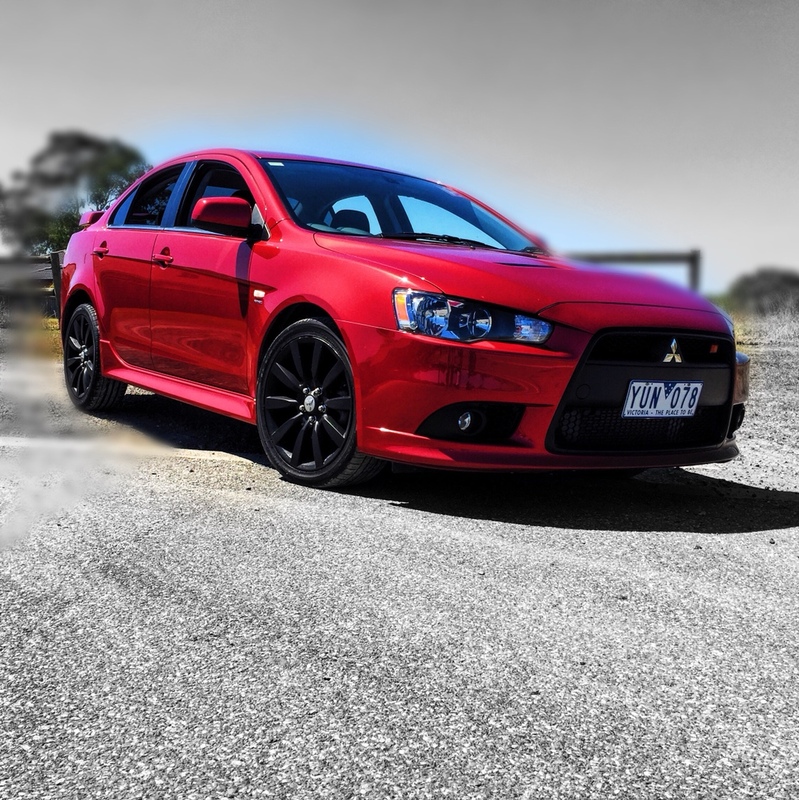 A 2011 lancer Ralliart. To me it’s the perfect daily driver, boost comes on perfectly it’s a comfy car and a good mountain drive aswell. 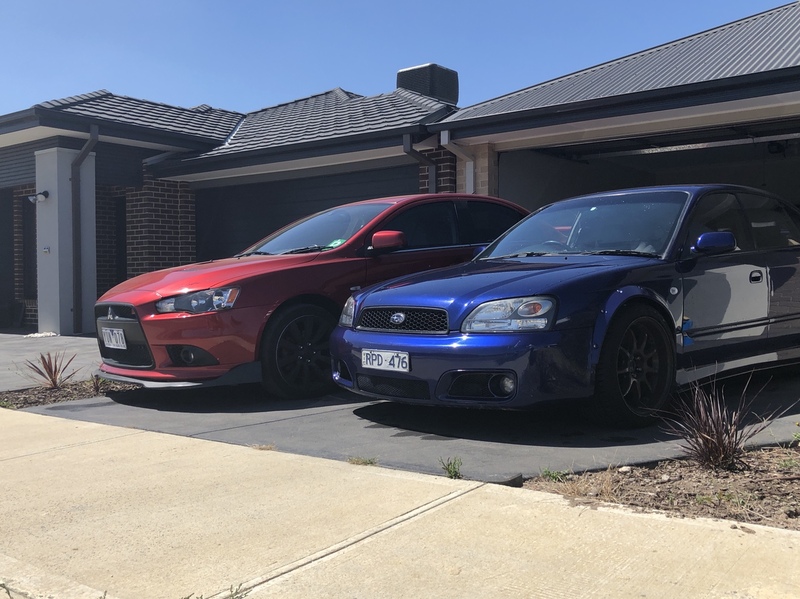 But like all turbo cars it’s quite expensive to run, but never the less I installed an Evo turbo and a bunch of Evo X parts and made it an even better performing car. 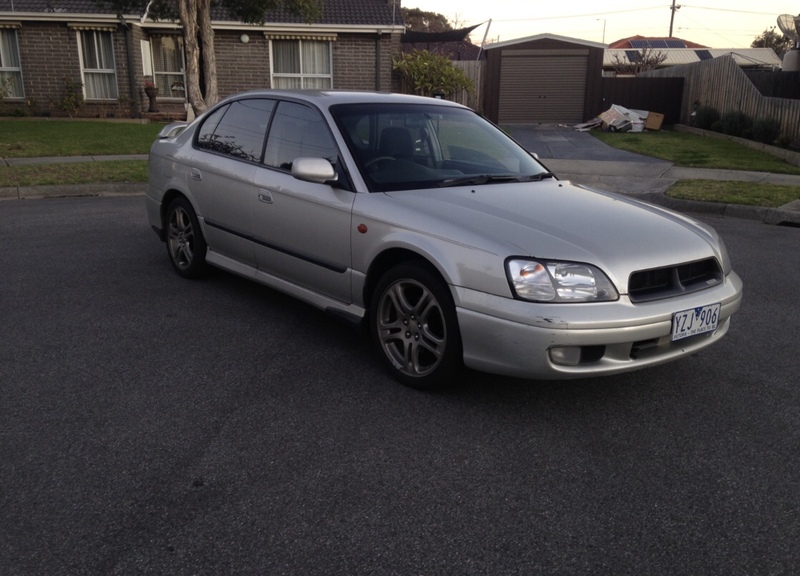 And after driving over 100000km In it in just 3 years i love it and plan on keeping it for a while. But slowly the dual clutch gearbox is starting to fail. Enter in my dream Gen 3. A huge dream of mine was to own a blitzen kit, I love the series 2 variant it just looks so good to me on a gen 3 and I always wanted to get the kit for my old car. After following this car on the liberty.asn forums I knew all about it and have always loved the look of it. 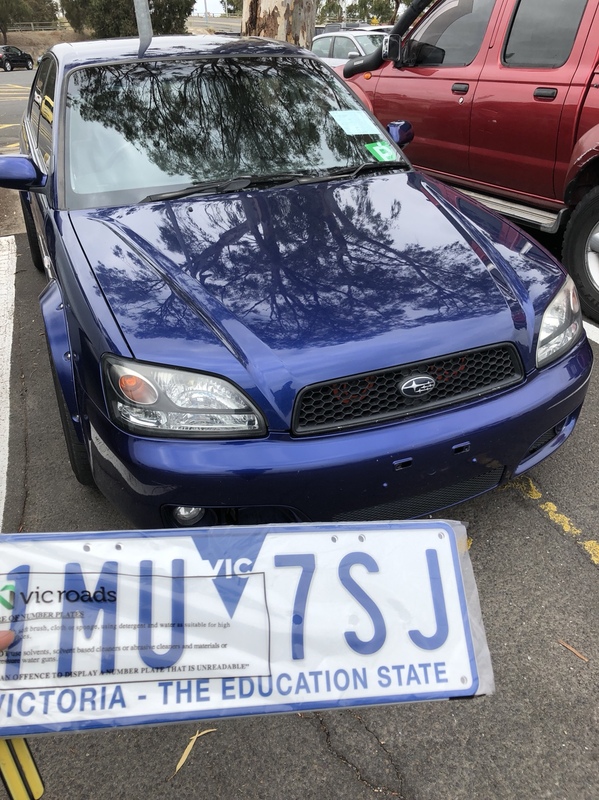 And when it came up for sale I had to get it. 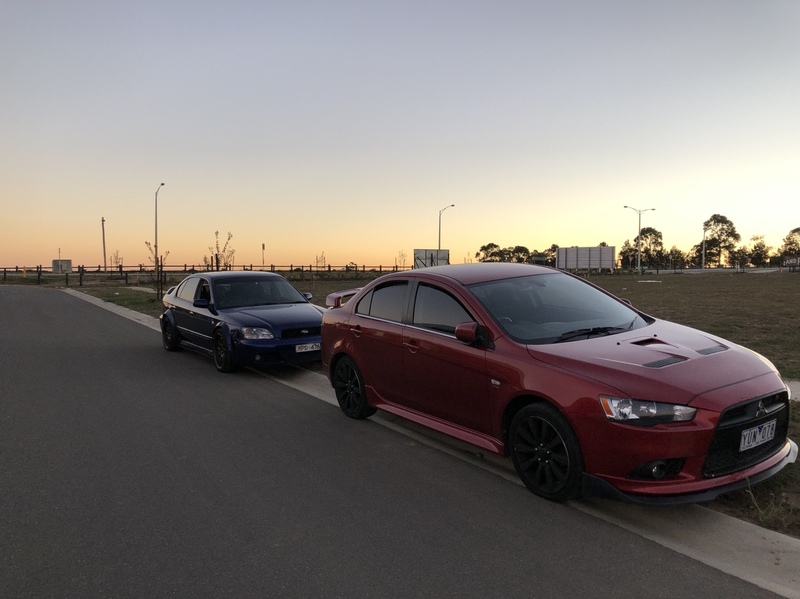 So I proceeded to sell of the Evo X parts form my Ralliart in an aid to buy this and run it as my daily and eventually build the Ralliart bigger and better than ever. 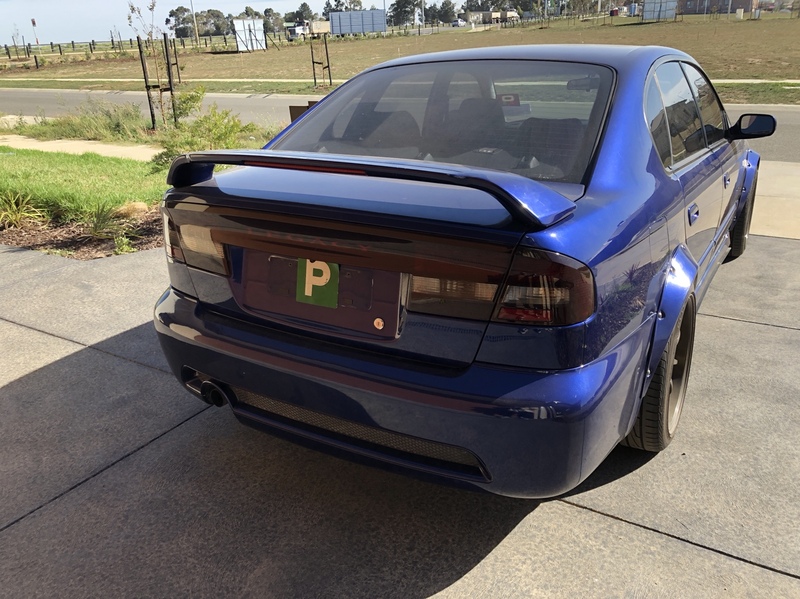 I contacted the seller on gumtree, he had bought this car from the original guy on the lib forums that had compelled all the blitzen work. 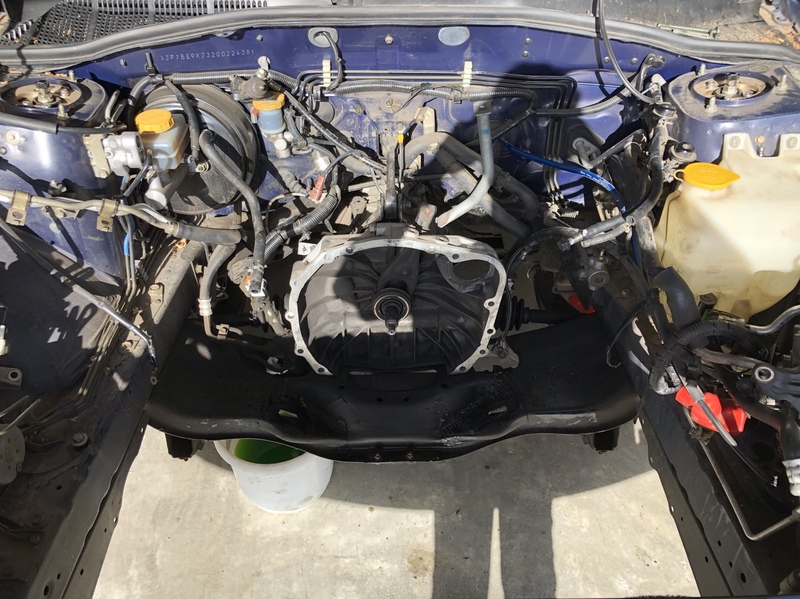 The car now had a blown clutch and hadn’t been driven for a while. So after a big of negation and parting out competed a deal was made. 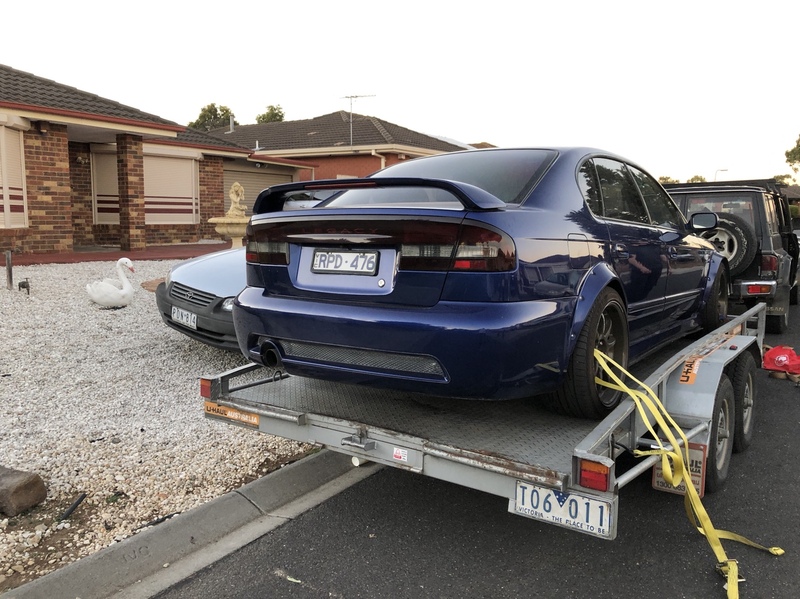 So got a trailer organised and picked the car up and it’s all mine. I own two of my dream cars and am absolutely loving the both. 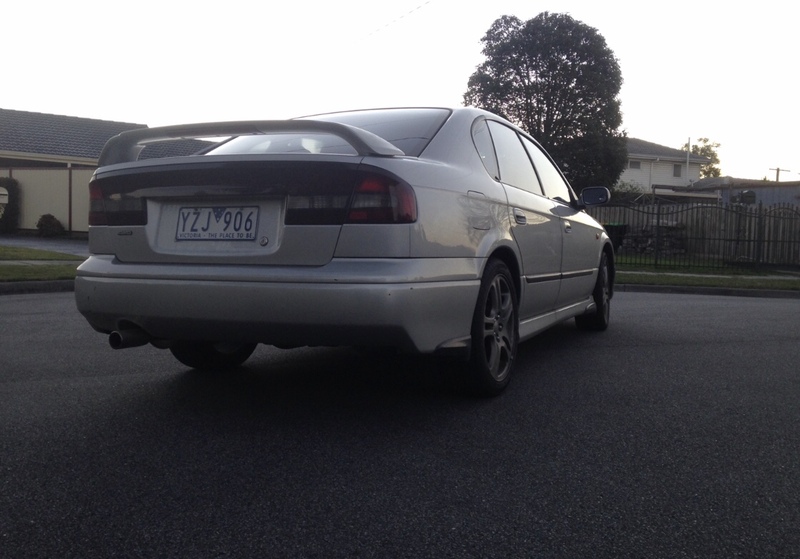 The plan is now to fix the clutch and get the car back on the road and restore it slightly, getting the bumpers painted etc.And overall just getting it to a clean looking car. Didn’t know that I’ll have to have a check but thanks man!! So first step, let’s get this clutch done..
or so I thought, upon finally getting under the car and taking off all the protective shielding, discovered a massive oil leak. Oil was everywhere it’s coated the engine. So next step is working out where it’s coming from. Seeming like rocker cover gaskets so those will get changed. 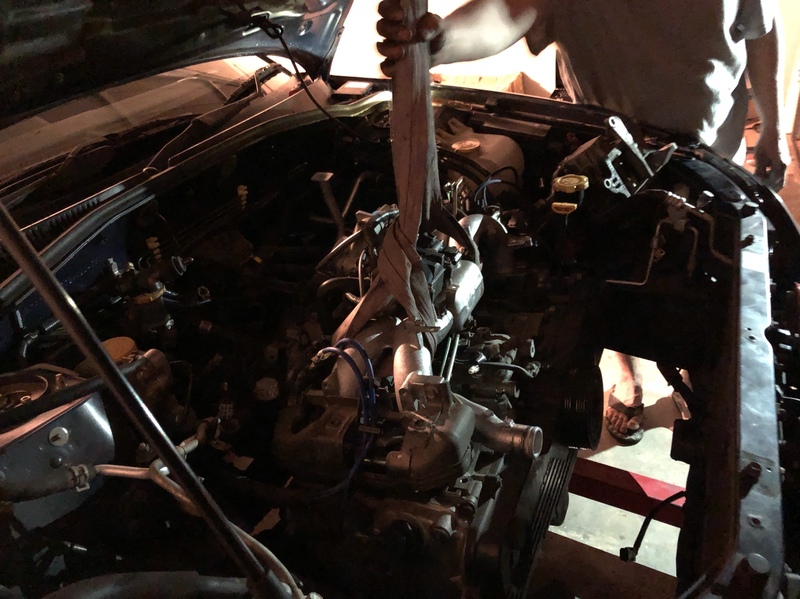 Anyways here are some terrible pics of the engine coming out. 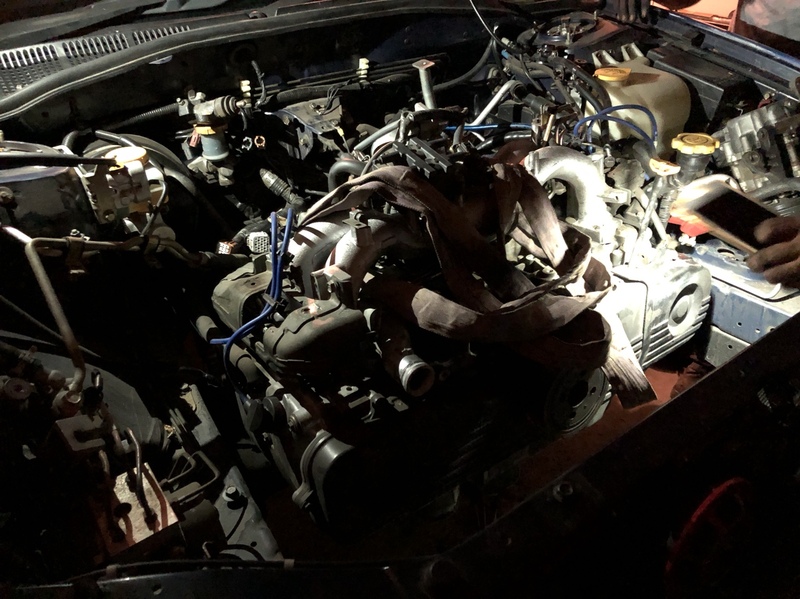 Any recommendations on places to get the whole head gasket kit? Considering doing it all while the engine is out. Still a bit of cleaning to go but happy with the results. Can’t believe I accomplished that, first time taking on such a big job. 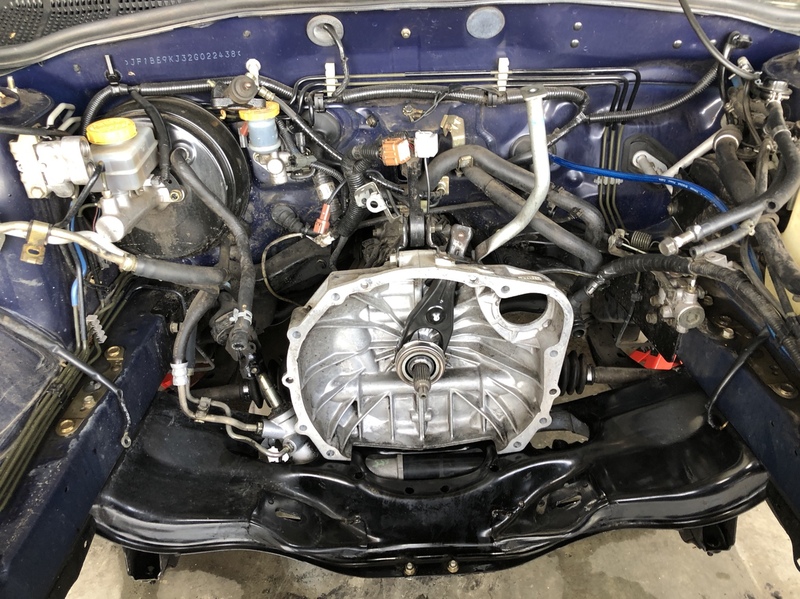 But now installed in there is a fresher motor with 170K on it and a new excedy clutch. A few hiccups along the way but a change of a master and slave cyclinder and it’s running as good as gold. So hopefully by the end of this week she’ll be back on the road!! She’s now officially on the road and legal! Nice! You'll have to come up to Syd with the other mexicans soon. 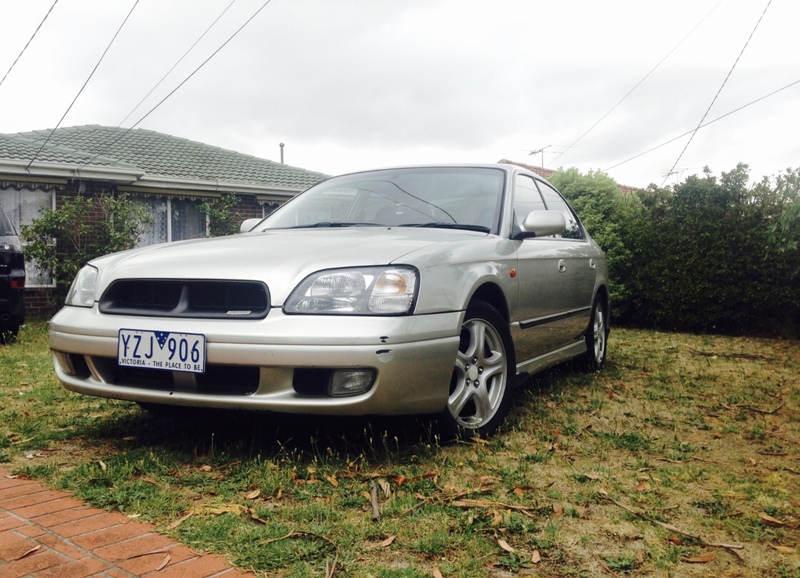 Ralliart sounds interesting, I always thought they were a bit looked over, the hatch looks like a better alternate to the Levorg or WRX hatch. Got a link to a build thread for yours? That might be for Subinats m8, as HVC has been cancelled.